*There are no charges for overage. We will permanently restrict the connection speed to 10 Mbit/s if more than 20,000 GB – 30,000 GB/month are used (the basis for calculation is for outgoing traffic only. Incoming and internal traffic is not calculated). 1 Gbit/s speed can be optionally restored by committing to pay Rs. 250 per additional TB used. 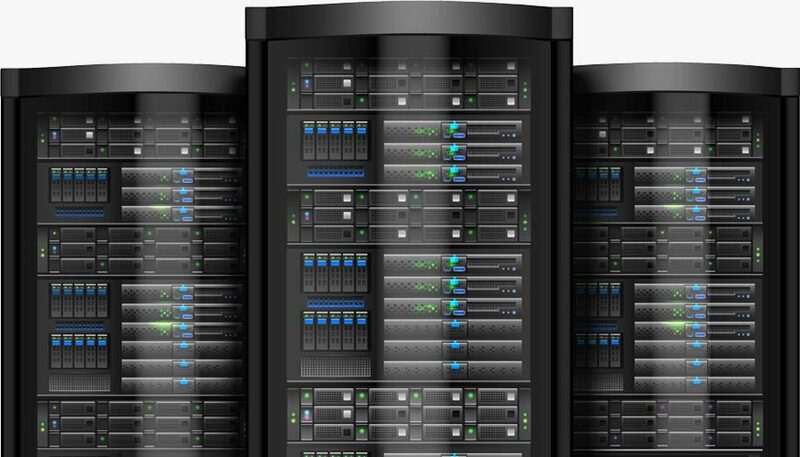 *If you plan to run your server on cPanel, we will take basic management of your server setup and cPanel Installation absolutely free of cost. All servers come with full root SSH / RDP access. You have full control over your server. Our knowledgeable support team can assist you in setting up and configuring your server after you have placed your order if you do not have the server experience to be able to do this yourself. Our team are available 24 x 7.